The first look of Hrithik Roshan’s upcoming film ‘Kaabil’ has been released and it is quite intense. 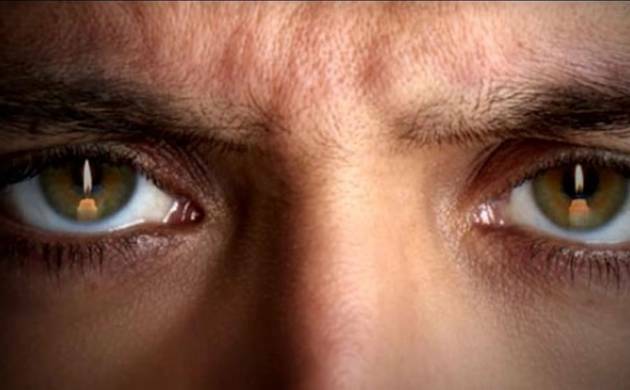 The first look has Hrithik’s light green eyes watching intensely. Hrithik will romance the beautiful Yami Gautam in Kaabil. 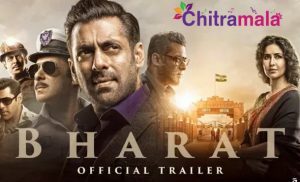 The film has both Hrithik and Yami playing the roles of blind people. 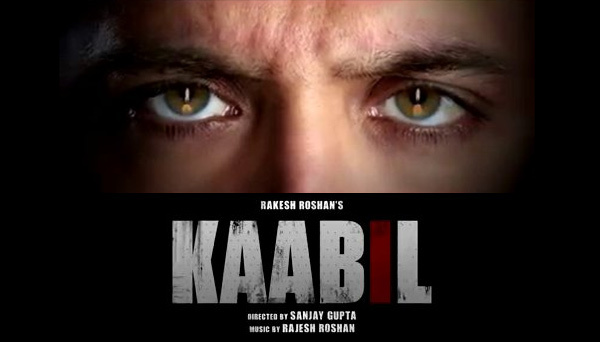 ‘Kaabil’s tagline reads ‘The Mind Sees All.’ The film is directed by ‘Jazbaa’ director Sanjay Gupta. SRK’s ‘Raees’ release date has been pushed to January 26, 2017, to avoid a clash with Salman’s ‘Sultan’ but the film will now have to clash with Hrithik’s ‘Kaabil’, which will also release on January 26, 2017.